Susannah, 74, wanted to try the Stronger Springs! 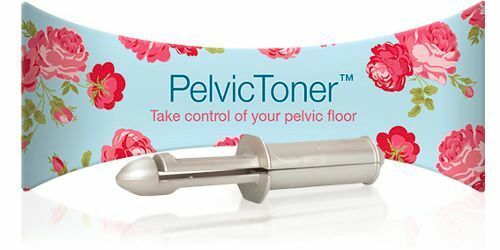 I purchased a PelvicToner in October 2012 and have used it faithfully every day since. It has helped my bladder weakness by 90% which is great but I feel it is too easy now and wondered how and where I can buy stronger springs. I have a mild prolapse but I don't think there is any difference there and feel maybe the stronger springs would help. I am a fit 74 yrs old and do a lot of walking and I don't want my prolapse to get any worse.